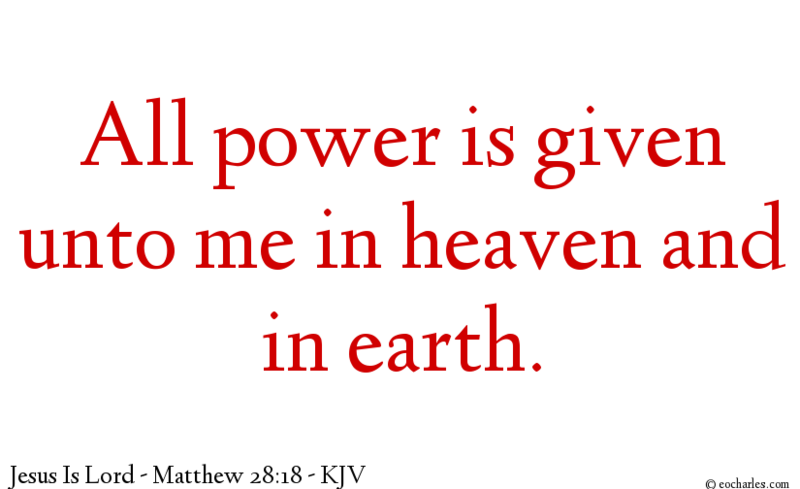 When the disciples saw Jesus they gave him worship: but some were in doubt. 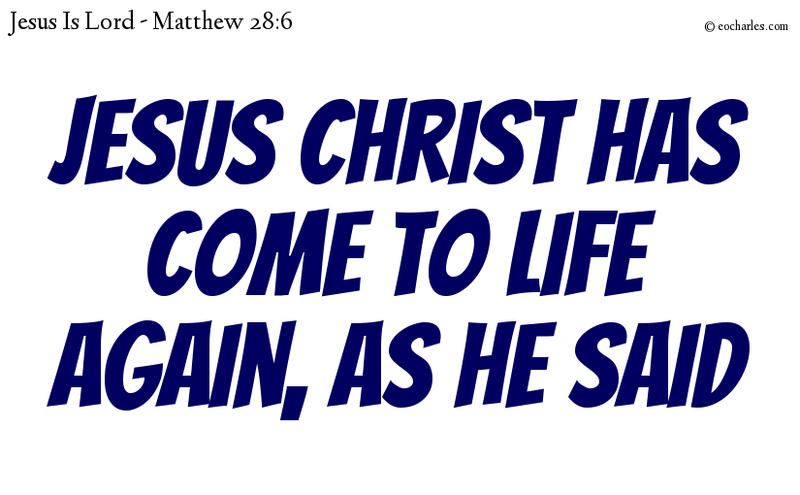 Mat 28:17 On the mountain the followers saw Jesus. They worshiped him. But some of the followers did not believe that it was really Jesus. 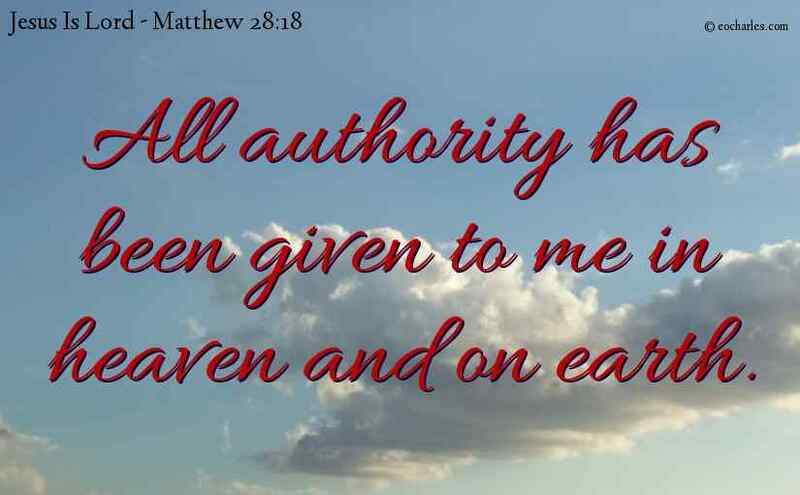 Mat 28:18 So he came to them and said, “All authority in heaven and on earth is given to me. 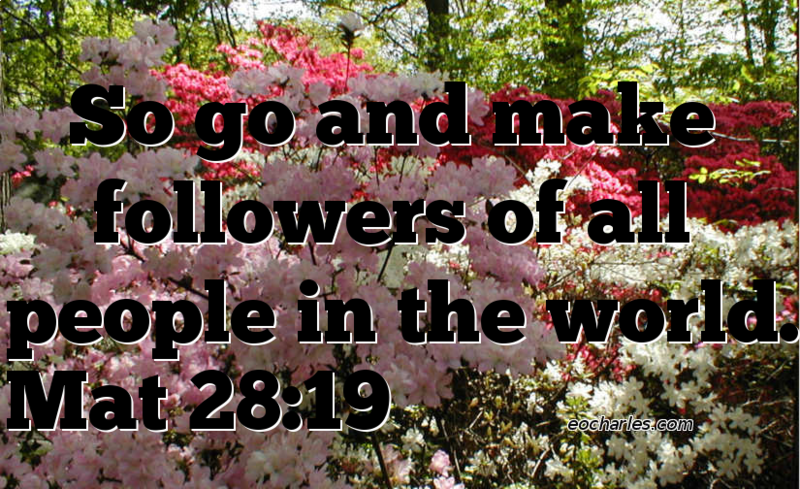 Mat 28:19 So go and make followers of all people in the world. 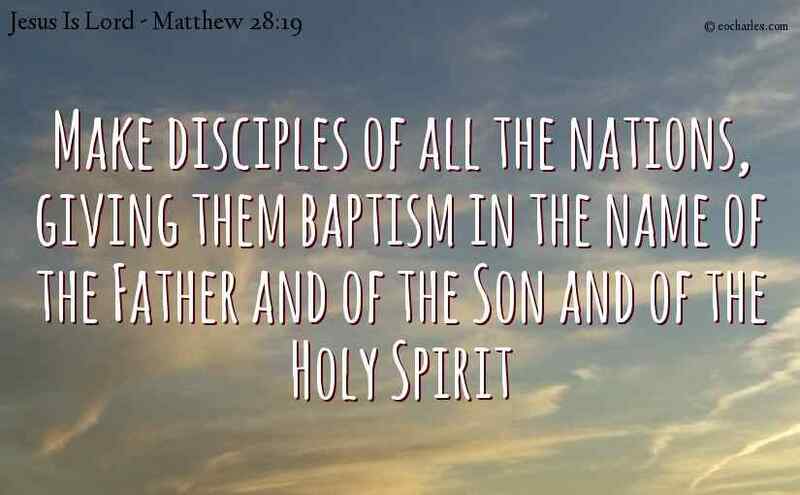 Baptize them in the name of the Father and the Son and the Holy Spirit. 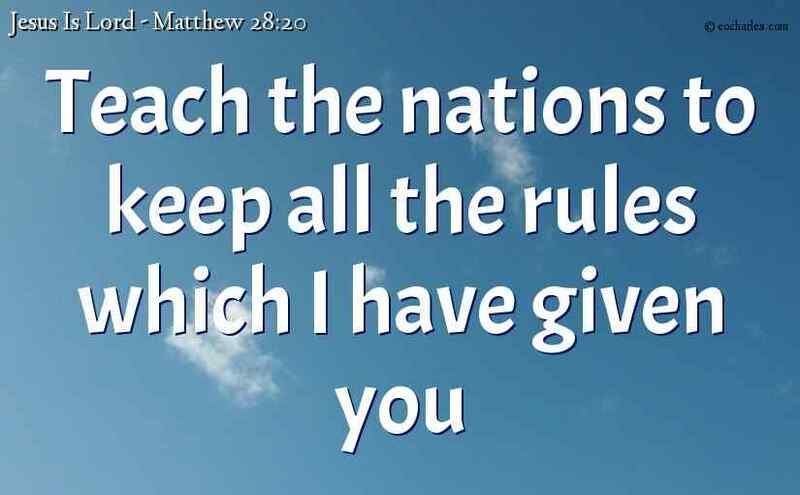 We Thank You And Praise You God Almighty. We Thank You For Bringing The Unbelievers Near. 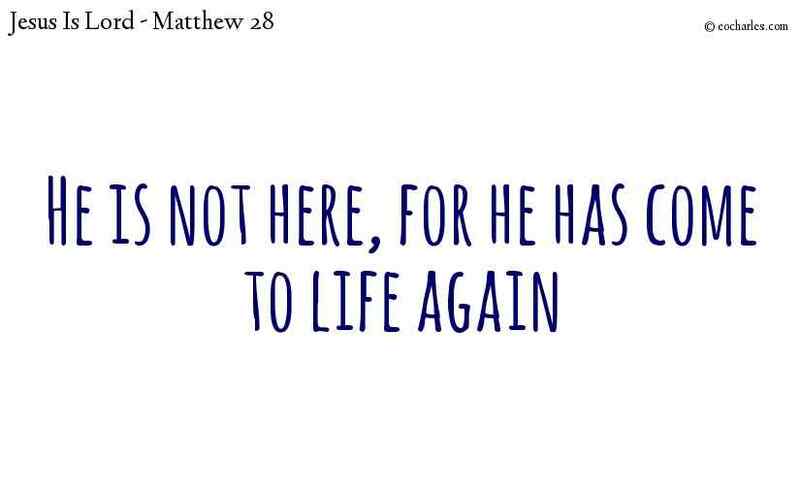 We Thank You For Making Them Repent Unto You. We Thank You For Our Free Will. And For Shining Your Glory Through Us. We Thank You For All We Are. We Thank You For All We Have. And The Sacrifice You Made For Us. We Thank You For What You Have Done. We Thank You For What You Are Going To Do. We Thank You For The Increase Lord.